How To Find Suitable 2 Inch And 3/4 Inch Drum Bung Cap Seals ? 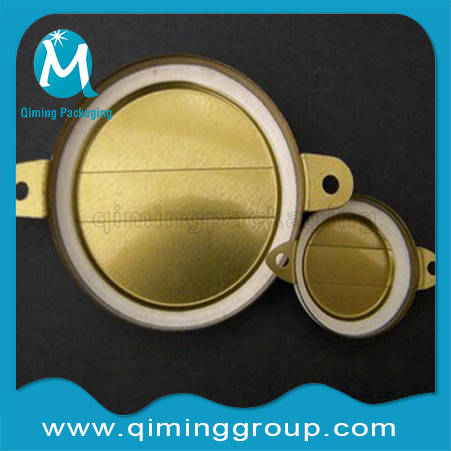 You are here: Home / Blogs / Qiming Product Knowledge Base / How To Find Suitable 2 Inch And 3/4 Inch Drum Bung Cap Seals ? 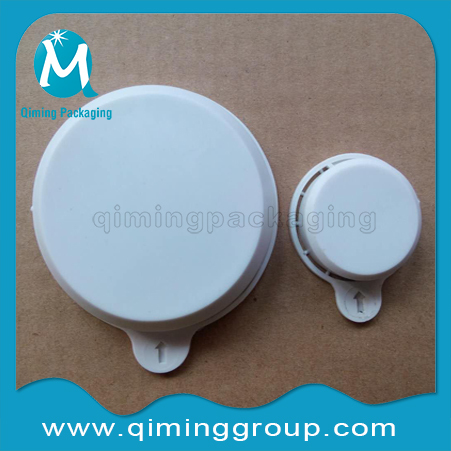 Drum bung cap seals are more and more important in the packaging industry for drums .General speaking,in order to find suitable 2 inch and 3/4 inch drum bung cap seals ,you need to confirm your drum bung type and size firstly .To be specific, you need to know the followings. —What Is Drum Bung Cap Seals ? Drum bung cap seals are lightweight metal or plastic caps which crimp over the bung openings of drums with a sealing tool. To remove them, they must be destroyed, that is also why it is easy to tell if tampering has occurred. 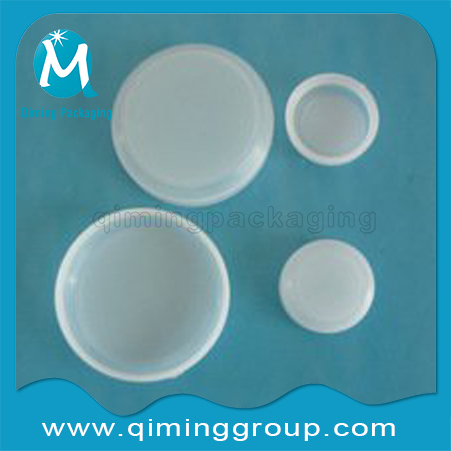 Qiming Packaging offers a complete line of drum bung cap seals for steel and plastic drums either in tinplate or plastic. Following pictures are the popular styles from us. 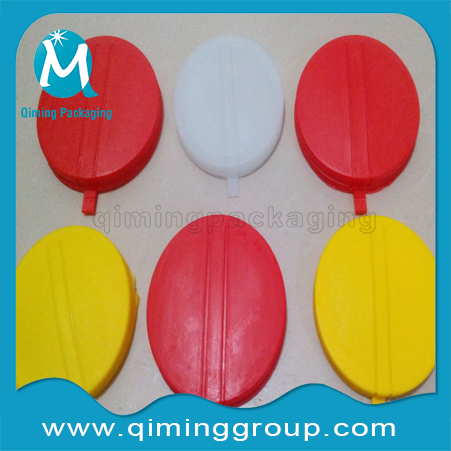 For other types ,please write to our support team by email mail@qiminggroup.com. —What Is The Main Function Of Drum Bung Cap Seals ? 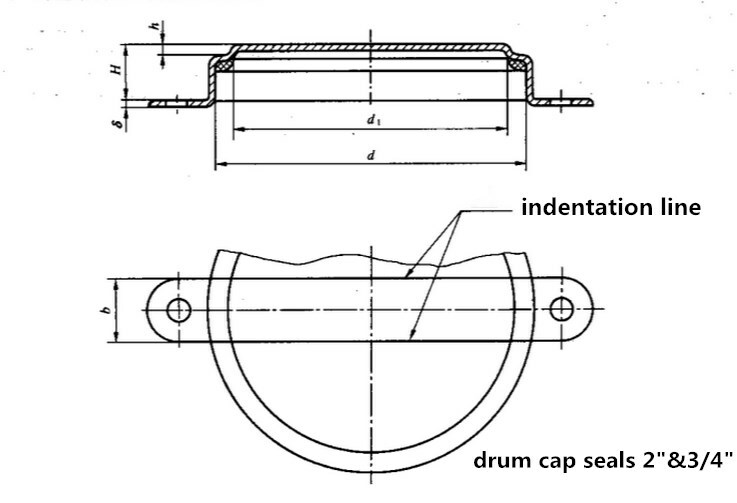 —How Do Drum Bung Cap Seals Protect? —What Is The Drum Bung Cap Seals Size And Application? —What Is The Material Of Drum Bung Cap Seals ? If it is useful to you ,please share it over the Internet and get more people know.